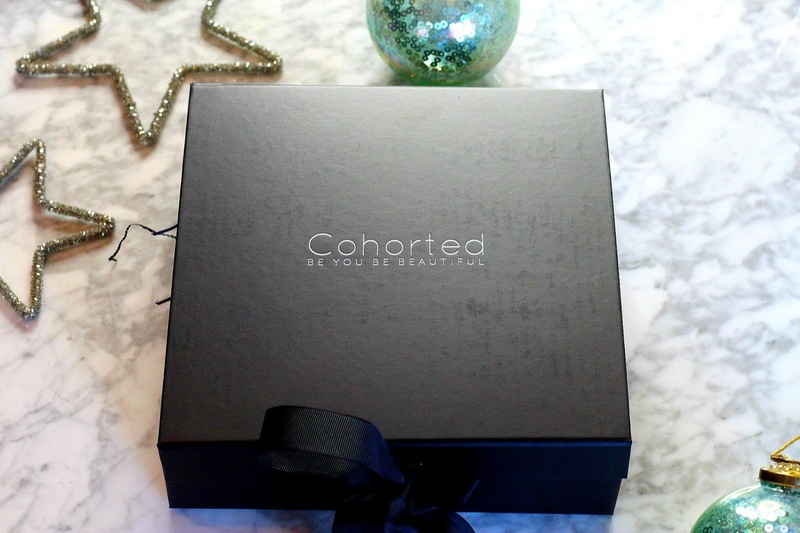 December bought with it some reasonably mild weather, jeans that already feel too tight and a multitude of Christmas parties (Probably why said jeans feel too tight) - But one of my favourite things this month has been the December edition of the Cohorted Box. It's an absolute beauty! 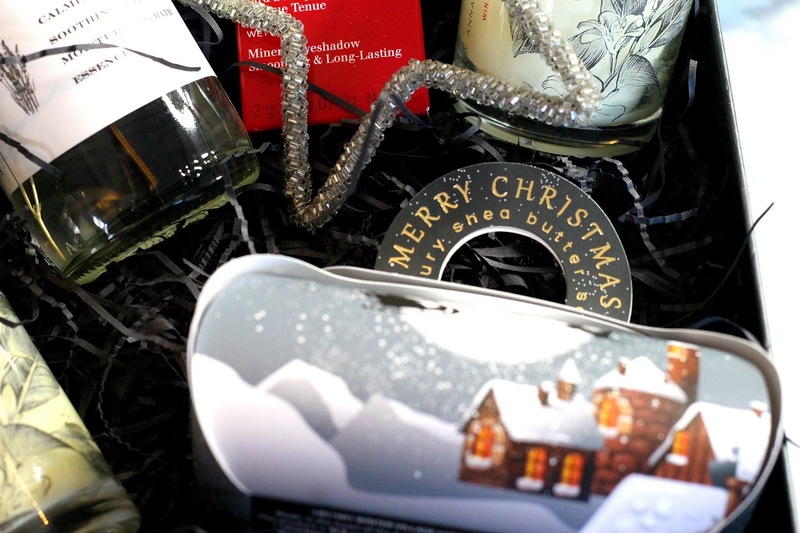 Turns out the December contents are worth over £80, which is pretty good value. 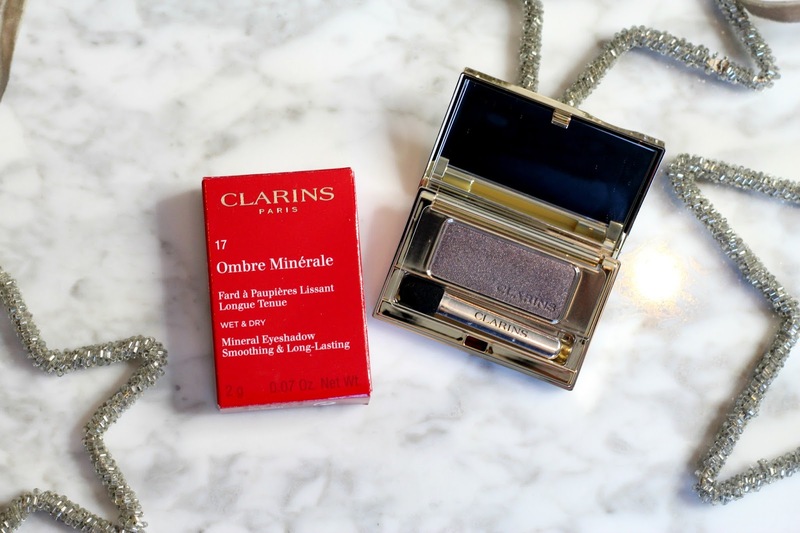 The first product that caught my eye was the Clarins Mineral Mono Eyeshadow (RRP £17.50). I adore this colour, and I'm looking forward to trying out a smokey eye over the Christmas period! I haven't used an eyeshadow by Clarins before, so this was a welcome discovery. The next product is for sure my favourite of the collection. Just look at how beautiful the packaging is!!! 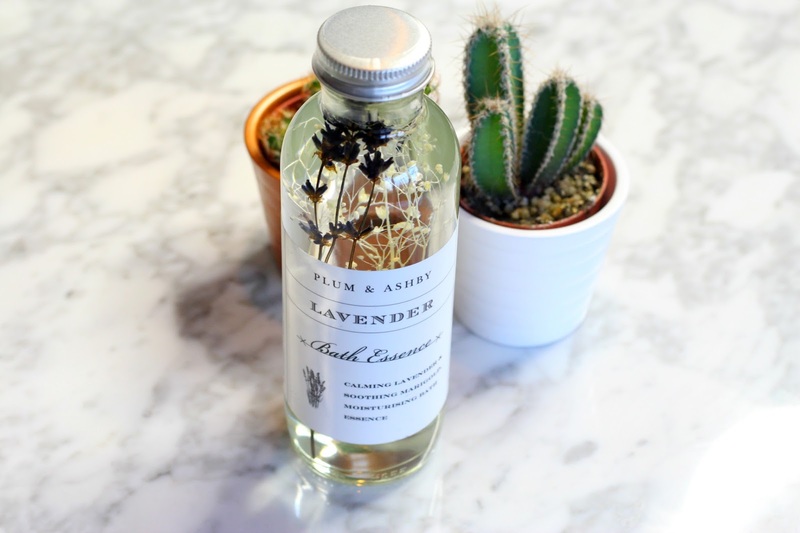 I had never heard of Plum & Ashby before, but I was immediately impressed by the scent and all round gorgeousness of this bath soak (RRP £18.00). Lavender is my all time favourite night-time scent, and so I can't wait to have a warm bath with this and really indulge. I love that it is made with all natural ingredients including coconut oil and I think it would look stunning displayed in anybody's bathroom. It looks super high end. As an extra treat there is also 20% off the brand, so if you enjoy the soak you can stock up or check out their other products. Next up is probably my second favourite inclusion in the box, a set of two (!) 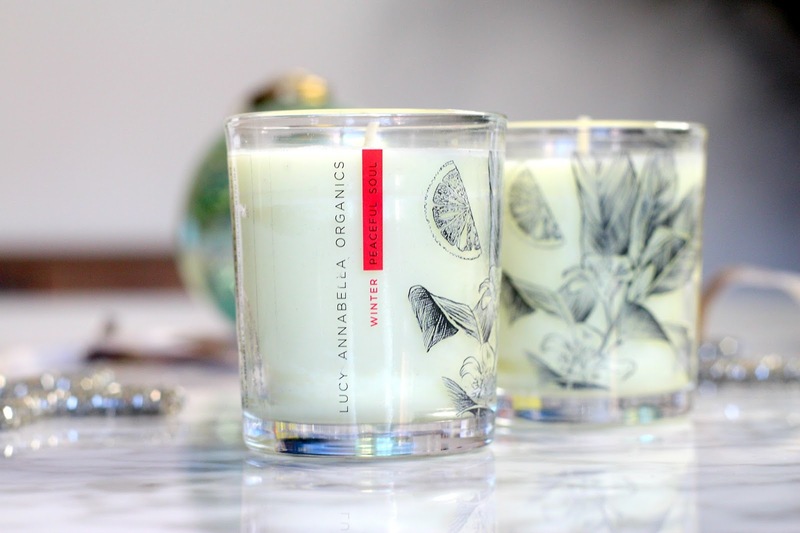 Organic Christmas candles by Lucy Annabella (RRP £17.00 each). Im a candle addict, as you might already know - so adding two beautiful candles to my collection was no hardship whatsoever. The Frankincense and Orange scent of these is absolutely phenomenal, and has scented my entire living room before even being lit. It's Christmassy without being overly so, it just smells very warming and reminds me of the kind of scent you would experience in a spa. The candles are also all organic, and with beautiful designs that look as good as they smell. 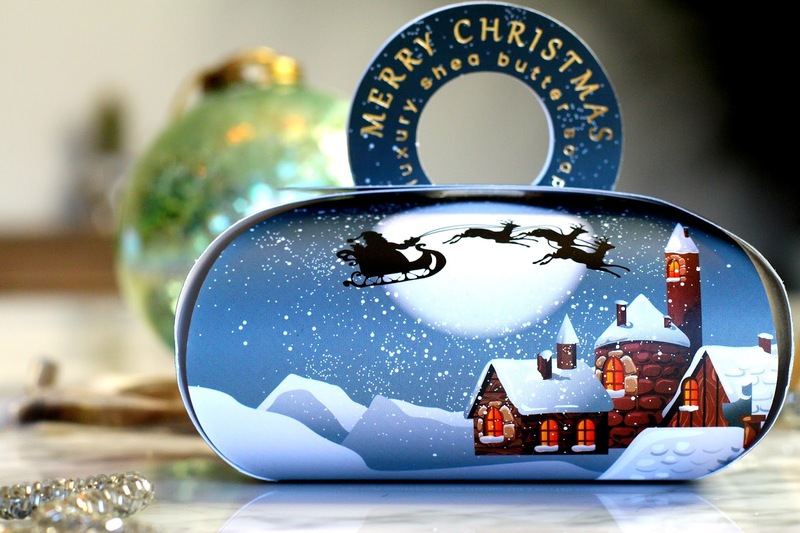 Finally, a rather cute addition to the Christmas theme - a gorgeous festive soap by The English Soap Company (RRP £8.00). Aside from the rather adorable packaging the soaps are made from pure vegetable oils and African Shea butter, and all use long lasting quality perfumes. I enjoyed seeing a brand that I hadn't used before, but I'm personally not a huge fan of soaps and so I think il be gifting this to somebody who would enjoy it more. Im sure somebody will love it! I think that these gorgeous pictures speak more about the Cohorted boxes than anything I could write would... and I'm sure if your a beauty lover that your already just as much of a fan of the brand as I am. 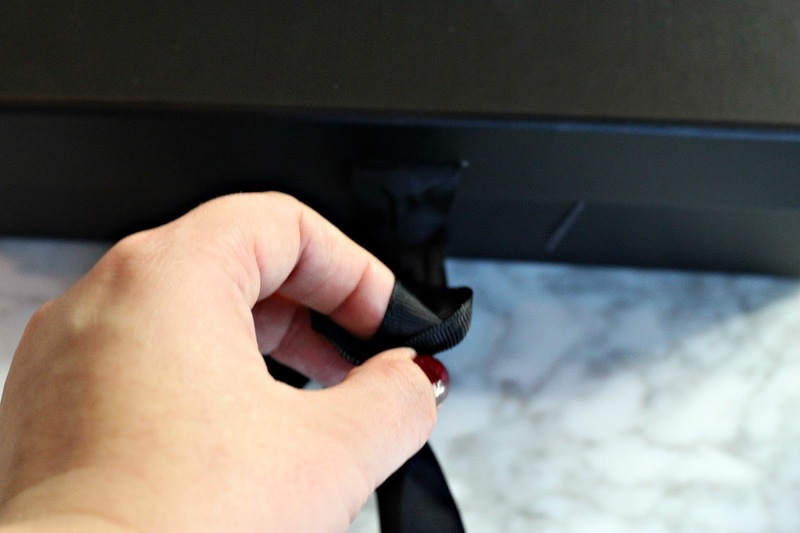 Have you every tried any of the Cohorted boxes?